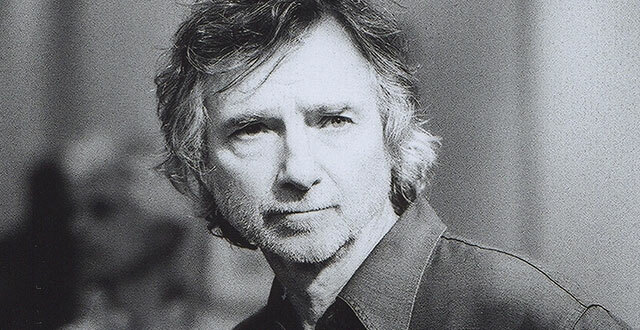 "I'm deeply saddened by the passing of my friend Curtis Hanson. He was such a gifted filmmaker and writer, his knowledge and deep love of film history, including his passionate involvement in film preservation, was extraordinary. Back in the days when we were fighting for the legitimacy of preservation, Curtis was always right there and ready to help in any way he could. He was an active member of the board of The Film Foundation. He taught film at UCLA, where he was chair of the department. Anyone that had Curtis as a teacher should consider him or herself lucky." "I first became aware of Curtis in the 1970s when he was the editor of an excellent magazine called Cinema. He was so knowledgeable, so insightful, and had so much love for the art of cinema. You could feel it in his writing, interviews with great directors, and in his own pictures, particularly L.A. Confidential, where he was able to deal with his other great love, the city of Los Angeles. Curtis's dedication to film never wavered. His passing is a great loss to us all."